Newport County have signed Swansea City defender Curtis Obeng on a one-month loan deal. Obeng, 25, is in line to face Accrington Stanley in League Two on Saturday amid the four-game spell. Another Swan, central defender Scott Tancock, has had his loan spell extended by a month. Tancock moved to Rodney Parade in September and will now remain with Justin Edinburgh's side until the middle of November. 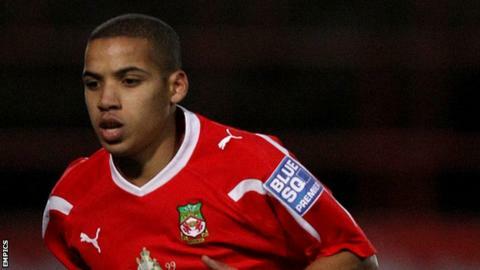 Obeng has played for Wrexham and since joining Swansea in January 2012 has had loan stints at York and Fleetwood.